Pici di Siena | Just Visit Siena ! Italy without pasta . . . impossibile ! It is so true! When you enter restaurants or trattoria in Italy you don’t have a big choice! Mostly Pasta or Pizza ! But tourists like it so much. What is more they don’t want to order anything else here! So let me tell you something about pasta that originates in the province of Siena! It is PICI . 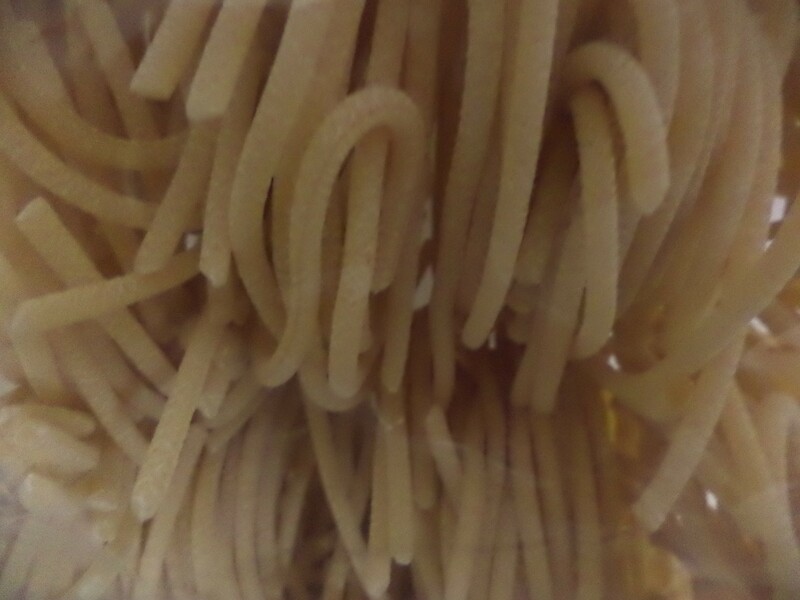 . . type of hand-made pasta, similar to spaghetti but larger and for me much tastier. The recipe is extremely simple: water, flour and very little, if any, egg. The taste is other than normal pasta and a bit hard to describe. But you know what . . . it is not necessary to describe. It is better that you become convinced of its amazing taste alone! You can eat this pasta at a variety of ways i.e. : briciole – with breadcrumbs; aglione – with spicy garlic tomato sauce (my favorite); boscaiola – with porcini mushrooms; ragù – a meat based sauce. 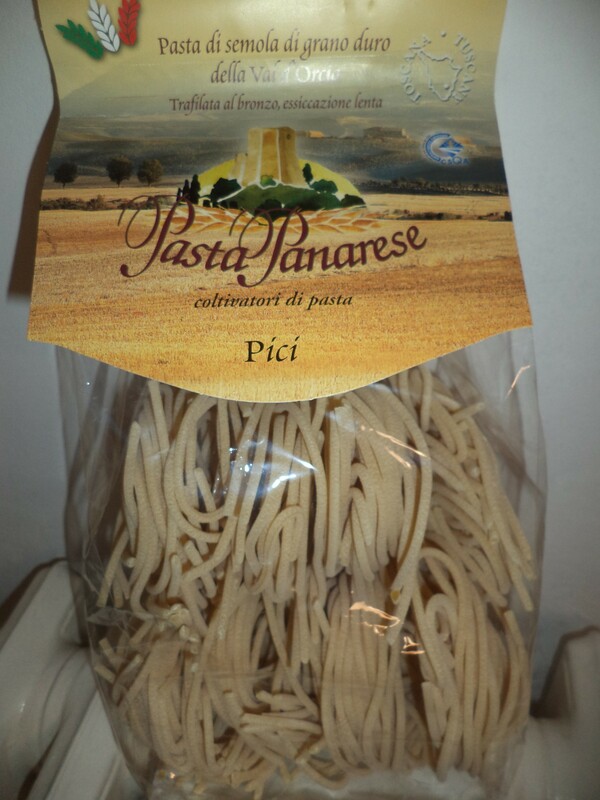 Pici you can buy here everywhere – supermarkets or small shops. It is more expensive then another pasta (even four times) but is unique and I am sure you can’t find it in your place! That’s why you should find it here! Price per 500 grams is about 2-3 EUR. How I convinced recently it is also possible to get truffle Pici. So don’t forget about PICI if you are here! You just can’t miss a possibility to delight an unique taste of this Tuscan type of pasta.